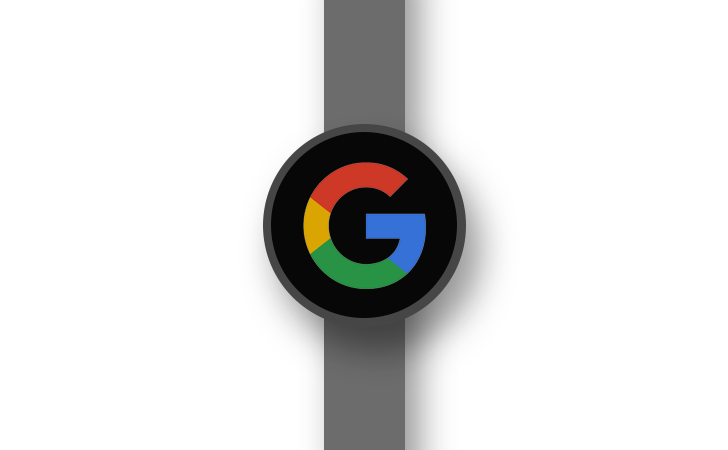 Although Google on the I/O2016 gave a glimpse of the upcoming Android wear 2.0, no official list was published on the compatibility of current wearables with the firmware would be listed. Instead users themselves have made such. 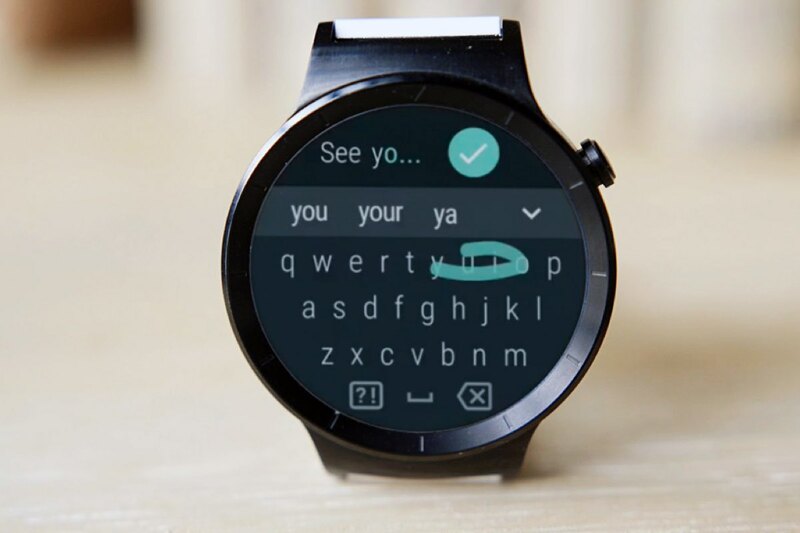 On reddit, users have started to keep a list of Android-wear-2-compatible smartwatches. We have adopted once these, to make them available for you. The information is “preliminary” and therefore can always change. 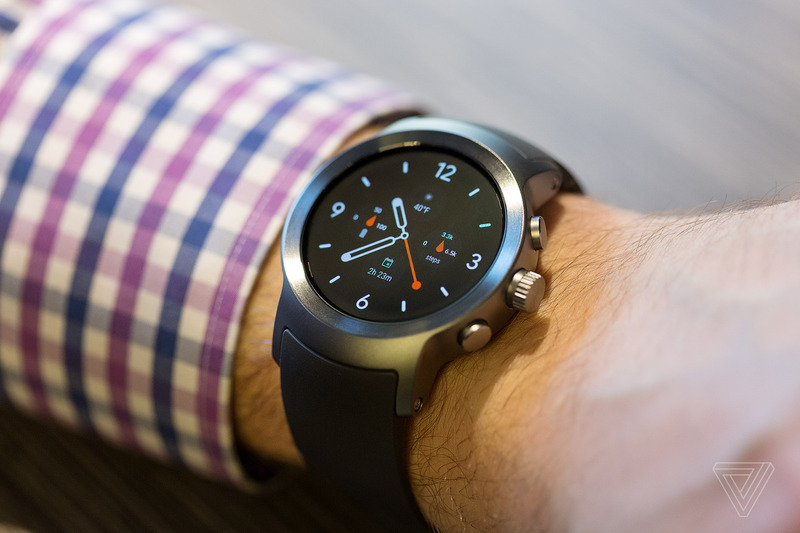 Manufacturer Huawei will offer Android wear 2. 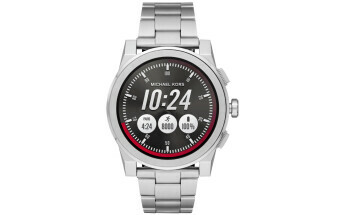 There’s already a developer preview for the Huawei watch. 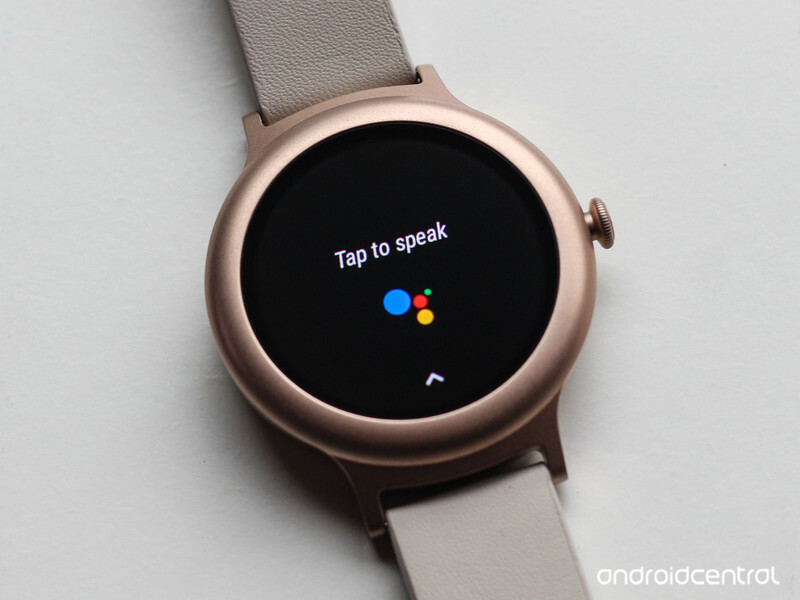 LG has also already confirmed for some of his smartwatches that they should get Android wear 2. 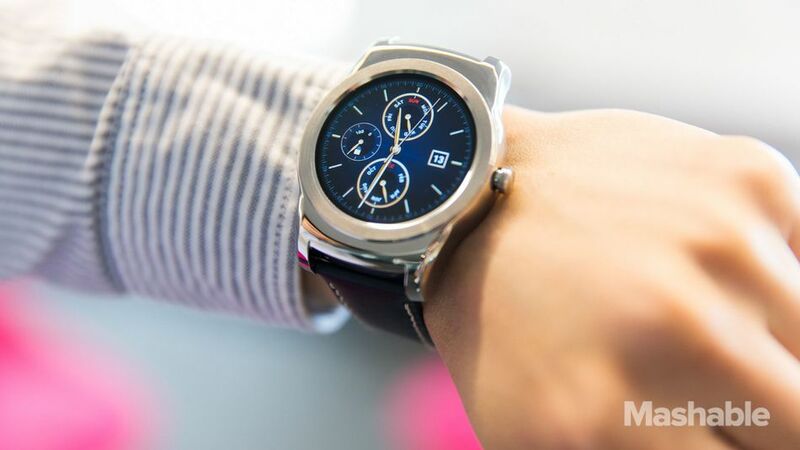 However, the LG update should get G watch square LG United States it confirmed on Twitter. 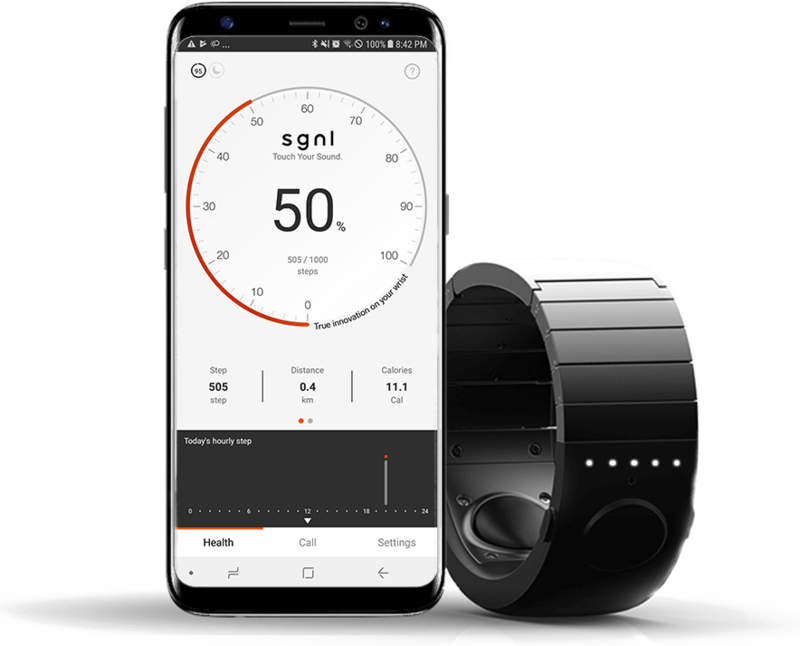 In contrast to the LG G watch R round, as well as the LG G watch urban round and the LG G watch urban (2nd generation) get the new firmware. For the latter, there’s already a developer preview. ASUS has so far given no confirmation. 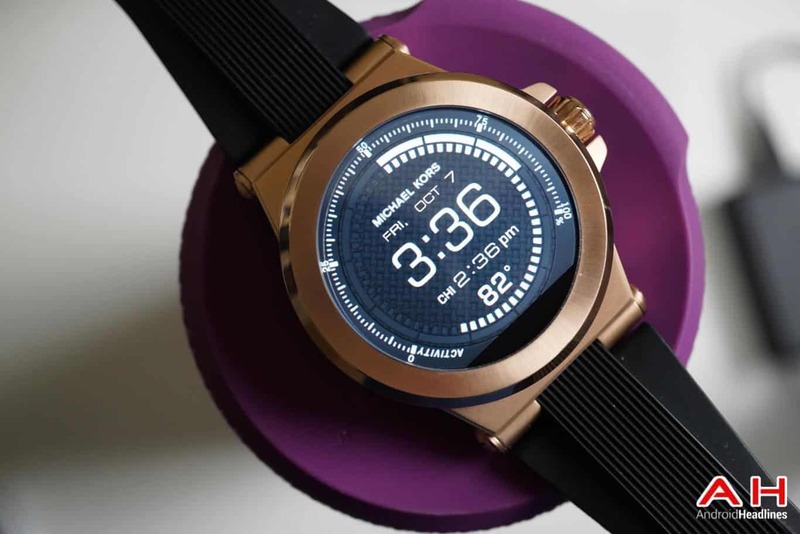 With the ASUS ZenWatch 1, it seems rather unlikely. 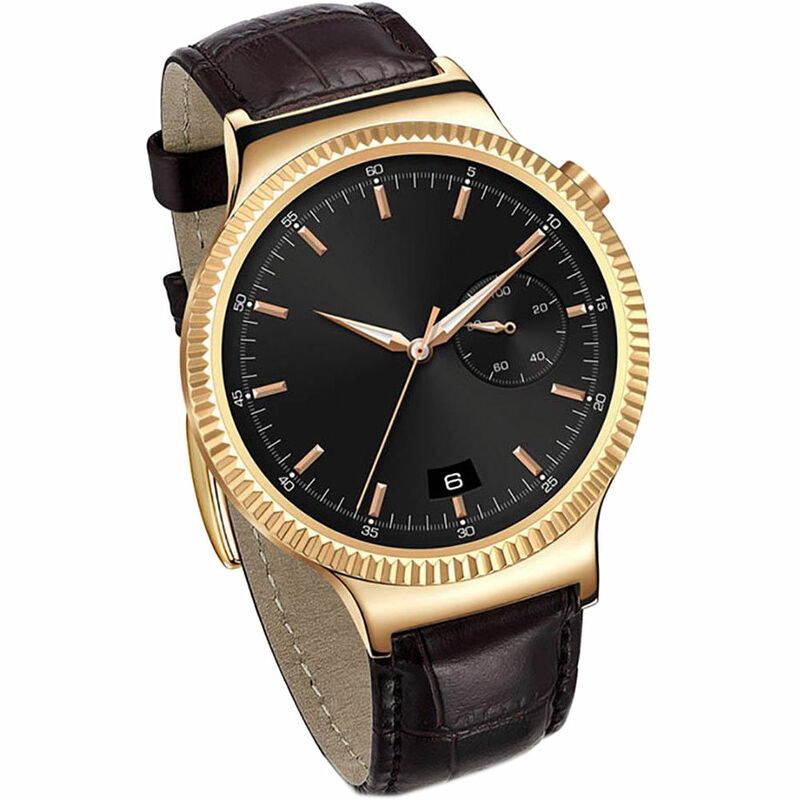 But as one of the cheapest watches, the ASUS ZenWatch 2 is to see with wear 2.0 even on Google’s Android developer site in an image. 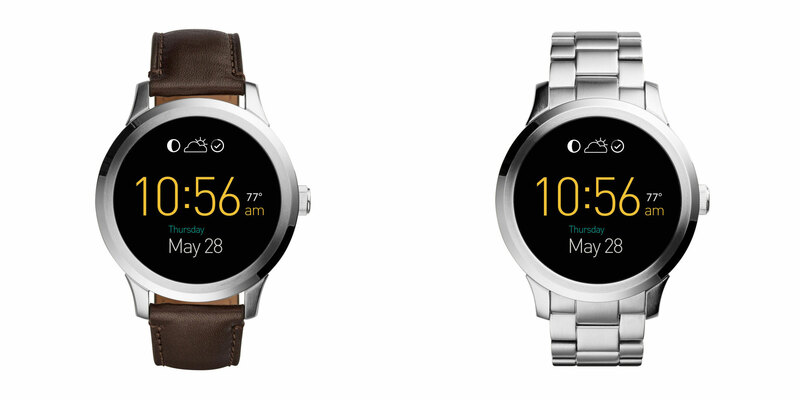 Motorola/Lenovo work shares with Google. 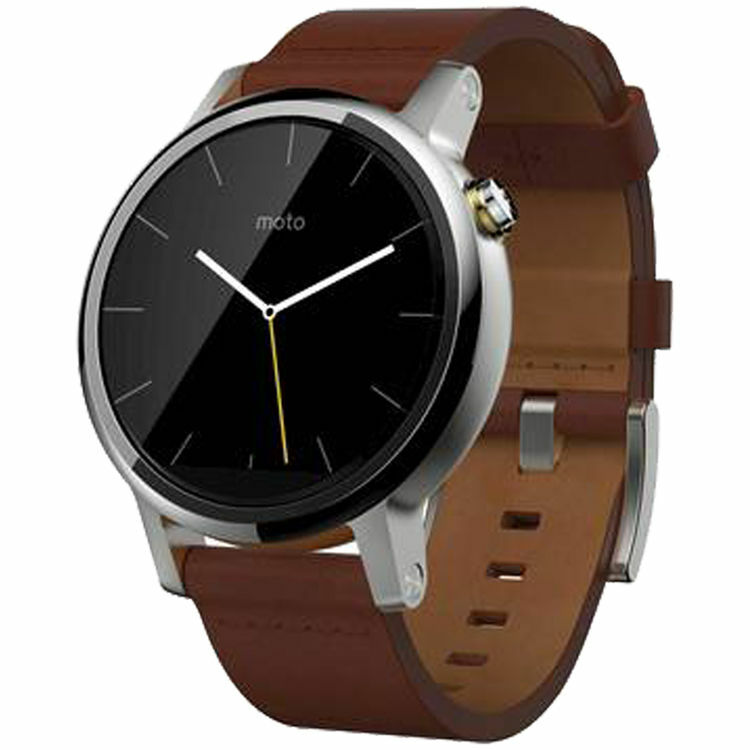 Apparently, the first generation of Moto 360 will only wear 2.0 if Google realizes this. 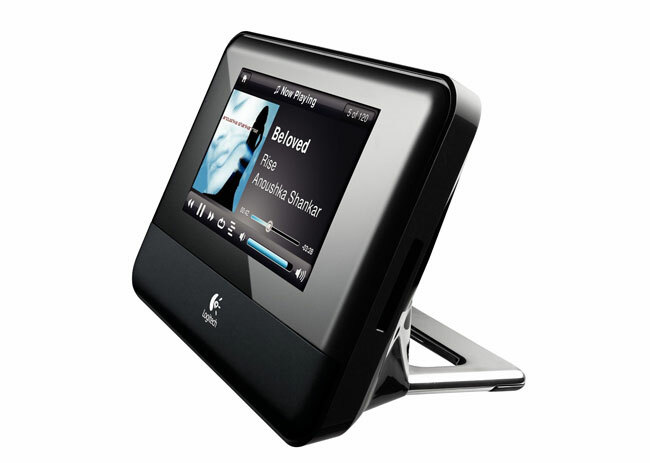 The second generation is however in an image on Google’s Web site. 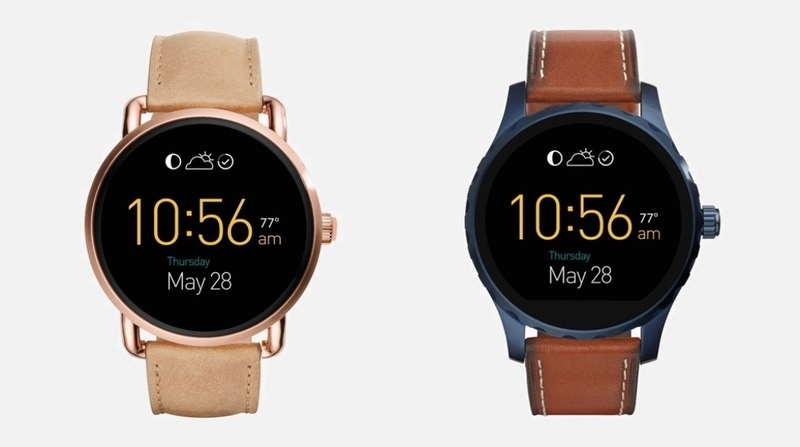 It is currently unclear whether the Moto 360 gets Android wear 2 sports. 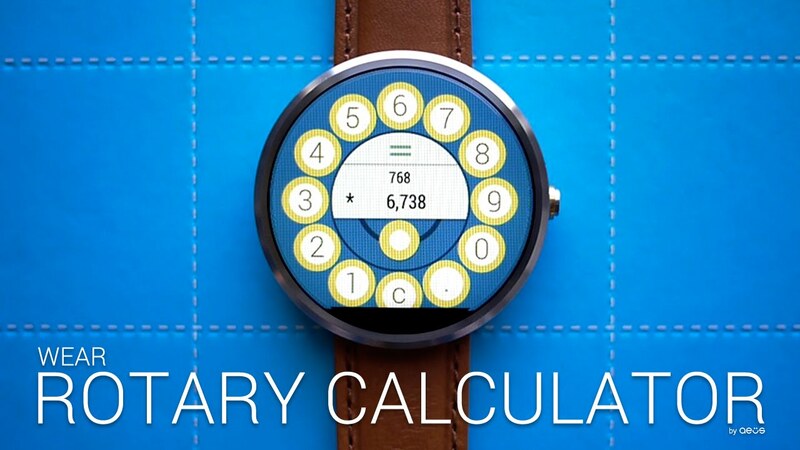 Sony did not comment on whether to upgrade the Sony SmartWatch 3 in a future update. 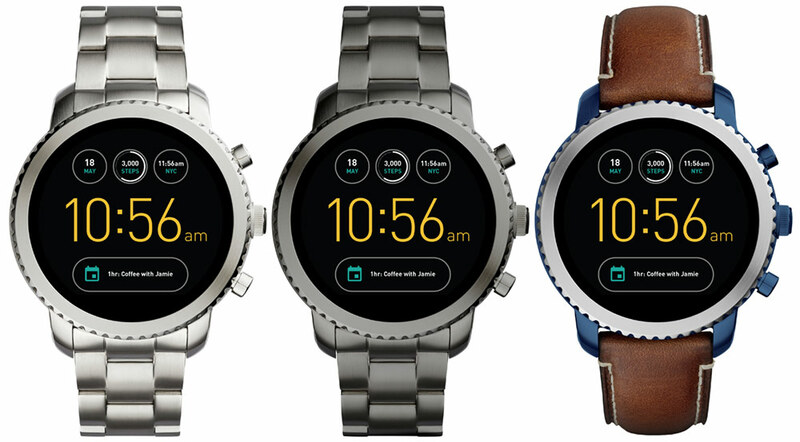 Whether fossil will use the new firmware for the fossil Q founder, is not confirmed yet. 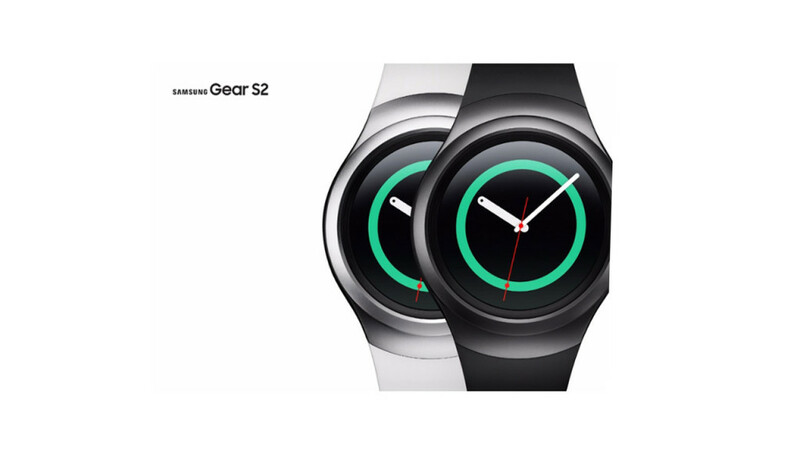 Samsung gear live wanted to give on demand to the Samsung no comment. One was not about future updates “speculate”, it said. Tag Heuer has already confirmed the availability of Android wear 2 for the Tag Heuer Connected in a tweet. Finally we don’t currently know if Casio for the Casio WSD F10 wants to offer a firmware update. 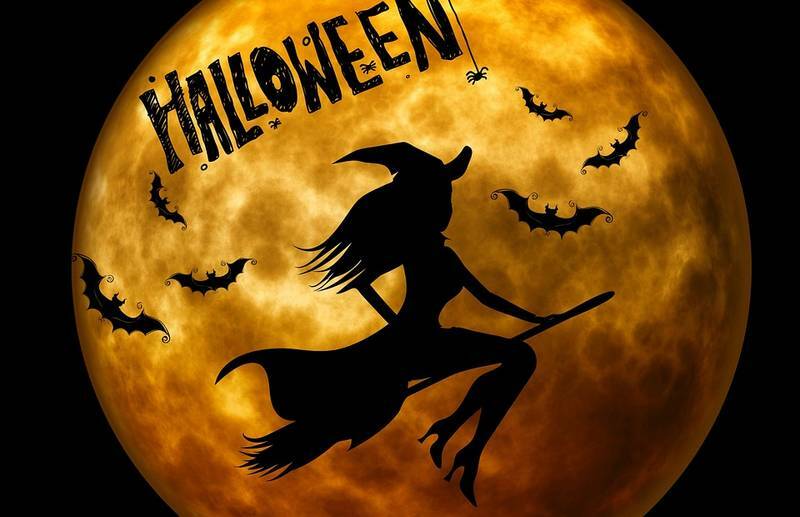 As also for Android for smartphones and tablets, it will give unofficial updates , heave the devices to the new version. This is to thank Android developers making the effort. 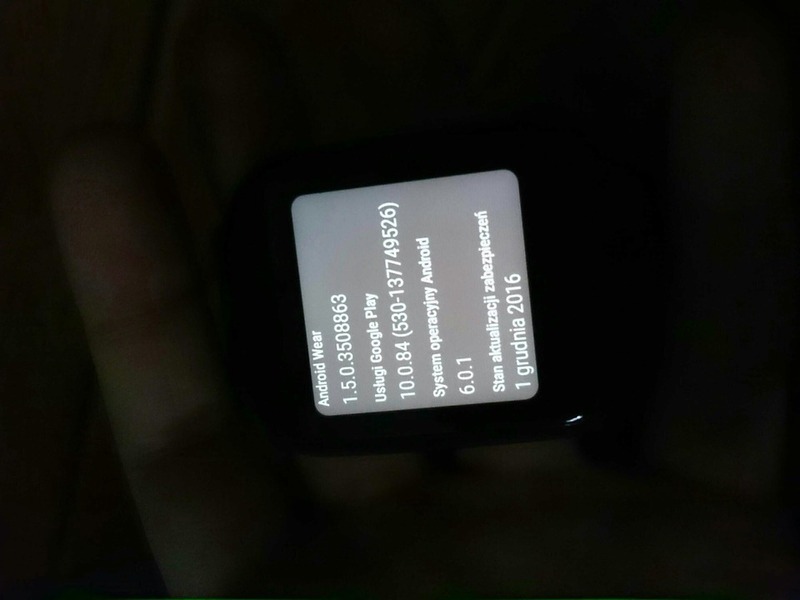 Already there are apparently the announcement, a port of the firmware for the LG G watch.